Platinum credit card Enjoy fabulous dining, shopping, lifestyle privileges all year-round. You have too many products in your shopping cart and cannot add more. You can redeem points for a variety of rewards with your 360° Rewards Points. Enjoy fabulous dining, shopping, lifestyle offers and more. Call our Platinum Card 24-Hour Customer Service Hotline for any assistance you need. Year Round Offers Enjoy fabulous dining, shopping, lifestyle offers and more. 24-hour Customer Service Call the Standard Chartered Platinum Credit Card 24-Hour Customer Service Hotline on (852) 2886 9338 for any assistance. 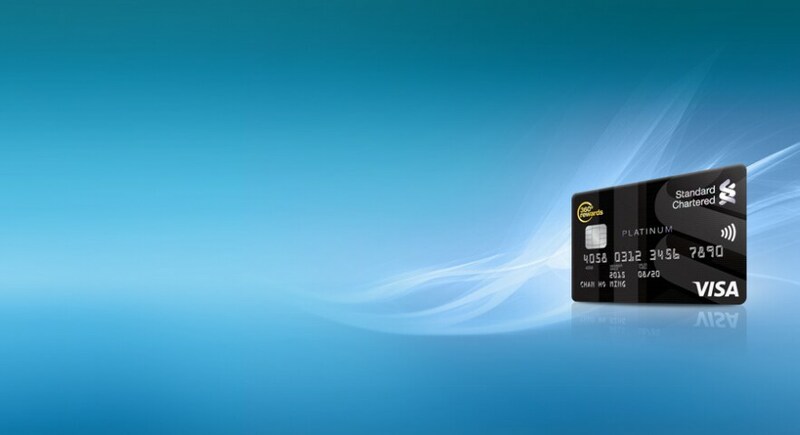 For New Cardholders² only and conditions apply. 1. Annualised Percentage Rate (“APR”) for retail purchase is 35.70%; annual fee is HKD1,800. An APR is a reference rate which includes the basic interest rate and other fees and charges of a product expressed as an annualised rate. 2. 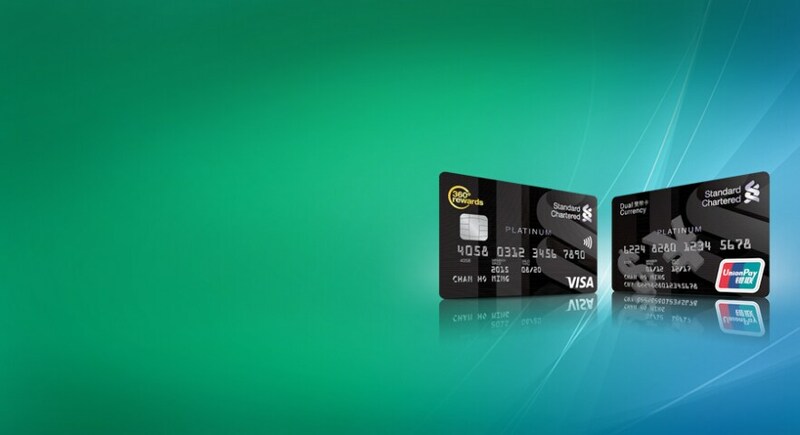 New Cardholders are applicants who do not currently hold and have not cancelled any principal card of Standard Chartered Credit Card or MANHATTAN Credit Card issued by Standard Chartered Bank (Hong Kong) Limited in the past 6 months from the date of approval of their current applications for a principal card of the Standard Chartered Credit Cards. 3. The Terms and Conditions for Integrated Deposits Account Opening via SC Mobile Promotion. Please click here for the Terms and Conditions for Integrated Deposits Account Opening via SC Mobile Promotion.